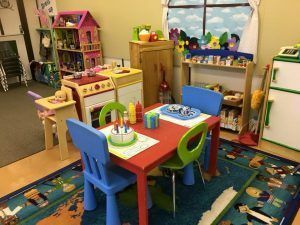 The Bearspaw Preschool is committed to providing a rich and exciting play environment where your child can learn, play, make new friends, discover and create in a positive and fun way. 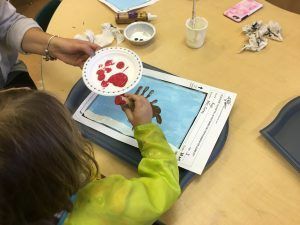 The Bearspaw Preschool is a not-for-profit society that offers both morning and afternoon programs for three and four-year-old students. The school is operated by a five-member executive board, all of which are comprised of elected parent volunteers. Children are taught by a qualified Teacher as well as a Teacher’s Aide. There is also often a parent volunteer present for every class. Our Preschool relies heavily on our parent volunteers. Each year we look forward to working closely with parents to ensure this first school experience is the best possible for your child. Your child’s educational and social experience will include circle time, playtime, learning centers, science, and arts and crafts. 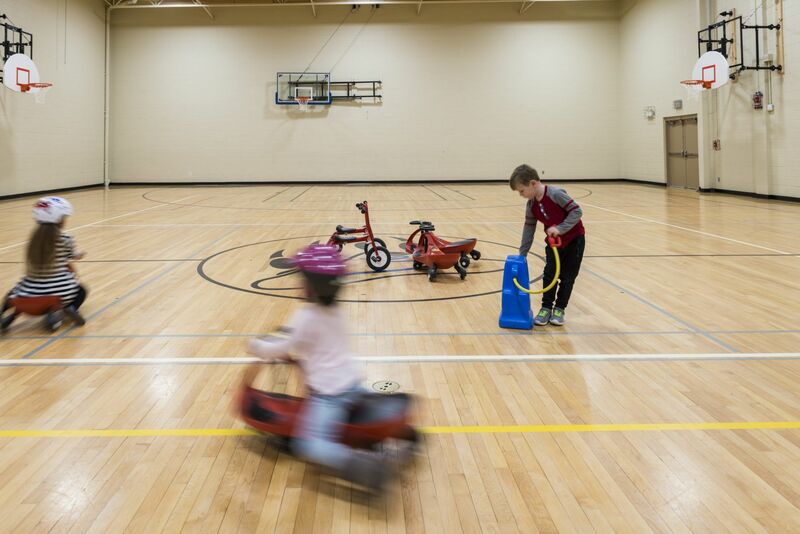 Additional activities involve time in the Bearspaw Lifestyle Centre’s gym, outdoor activities on the playground, field trips and special guests to further enrich and diversify the program’s offerings. At Bearspaw Preschool we have access to a full-size gym space and Dance Studio. We value the importance of physical activity and each day we dedicate time to developing our gross motor skills. We play catch, ride bikes, play group games and generally get moving as part of our regular classroom routine. 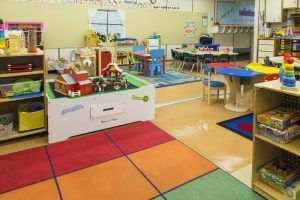 Each classroom is set up to offer fun and exciting centres for your child to explore freely each day. 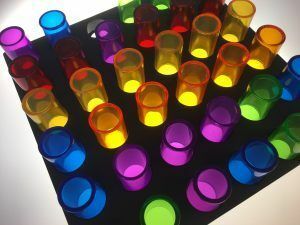 Discovery tables that change weekly with new toy options. 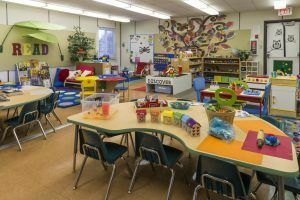 Dramatic play areas for dress-up and pretend where they can share, socialize and create. A quiet reading area to explore books. A puzzle area for problem solving and critical thinking. A Lego table to build and use their imagination. Many different centres throughout each class that provide manipulatives for the child to explore science and math. 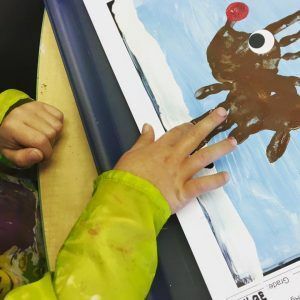 Each day we offer children the opportunity to explore and create through crafts. Whether it’s painting, building, sculpting or drawing, your child will get to explore and grow their imagination. Each day one student is the “special helper” which means that they get to help the teacher with circle time activities, bring a show and tell item, pick the songs to sing, gym games, ring the bell and be the line leader. As well, on that day, their parent and or adult family member can help out in the class if possible (although not mandatory). Each child will be the special helper several times throughout the school year and this proves to be one of the major highlights for them! We have partnered with Big Plans for Little Kids who provide a free development screening for speech, language and occupational therapy. This is available to families upon request and is recommended for all children in the year prior to them attending Kindergarten. Whether it’s assistance with a few letter sounds or a pencil grasp, it can greatly benefit your child in Kindergarten readiness and we encourage all parents to take advantage of this free screening opportunity. 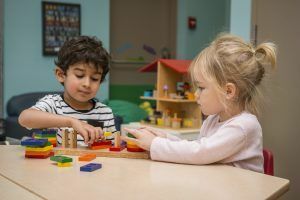 Big Plans for Little Kids’ early intervention services are funded by Alberta Education, so there is no additional cost to the preschool or the child’s family whose child(ren) demonstrate a need. 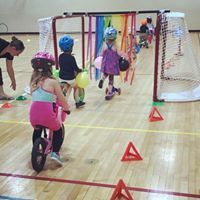 As we are located in the Bearspaw Community Centre, there are many other program options available for your child to attend immediately following or prior to their preschool class. Some of these programs include Sportball, Dance and Soccer. Please contact the Bearspaw Lifestyle Centre for more information. Click here to read about the philosophy behind how we run our programs. Click here to learn about our full teaching staff at Bearspaw Preschool.